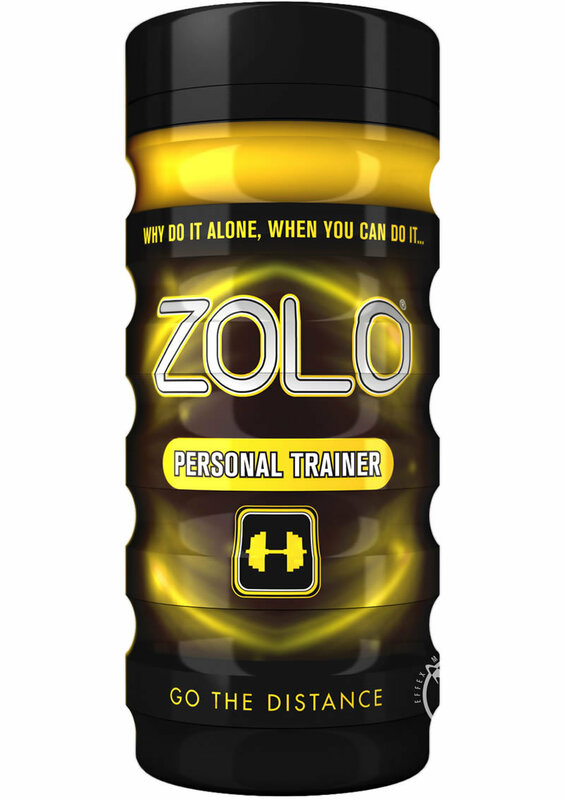 With Zolo Personal Trainer Cup become a bedroom champion! Lube packet wedged in so tight it tore top from cup edge and tore entry point loose from inside. Still useable but disappointed over construction. Still once used nice feel, inside hard to clean for multiple uses. Liked this one, can't wait to try them all. I buy these in bulk lol!! This is not something you would want to clean. 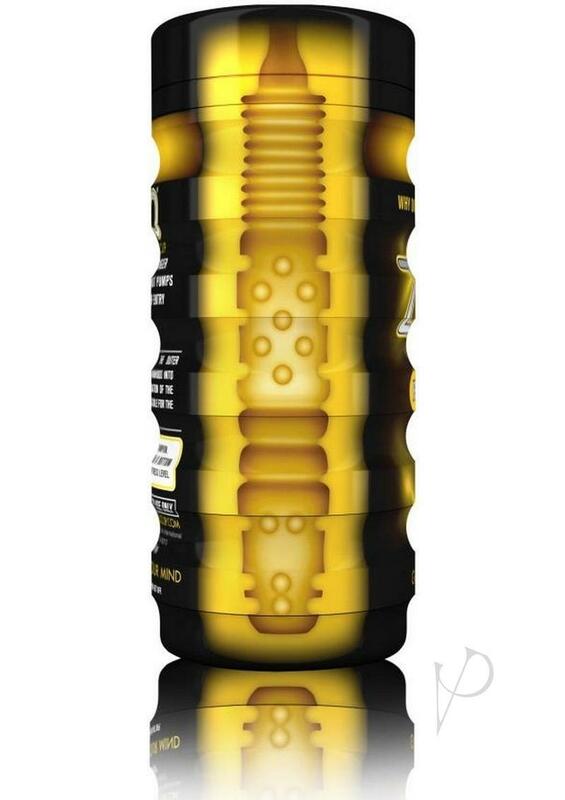 Its like cleaning a condom. These are really meant for onetime use. Kinda get rid of the evidence thing...... Use it and lose it. Anyways, try them all, but don't recommend cleaning. BTW, I think this company makes a product called the Pocket Pool. I think that is reusable if you like. I love it but how do I clean it and what kind of lube do I use when I want to re use it? My wife bought this and I was admittedly skeptical but this thing works, and she now gives me a training session whenever I ask.